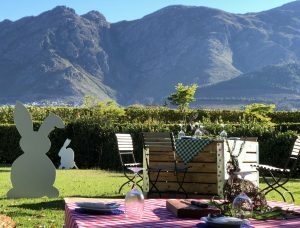 If you’re looking for a top-notch family Easter Sunday experience, hop on over and celebrate Easter Sunday in the Franschhoek winelands at Grande Provence Heritage Wine Estate. Enjoy a family picnic complete with an Easter egg hunt for the little ones, live music, and a wide variety of delicious treats. 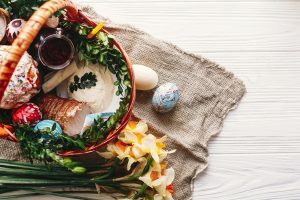 Besides the traditional Easter egg hunt, children will be entertained with decorating a giant Easter egg, face painting, a jumping castle and a variety of lawn games. 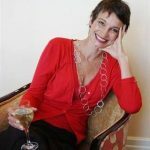 Adults can look forward to a laid back afternoon with fine Grande Provence wines and an Easter food basket filled to the brim.